After the comment period and vote by the IHCA Council the following rule changes have been approved. 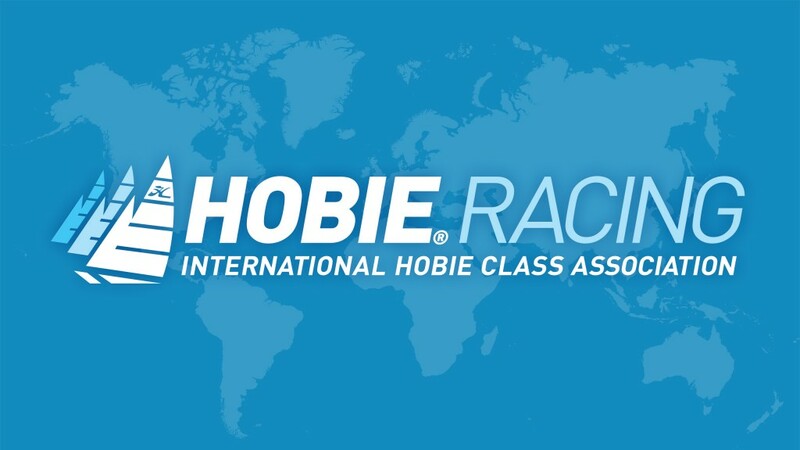 To keep the Hobie Class a one-design Hobie Cat Australasia has made a generous offer through their Hobie dealer network*. 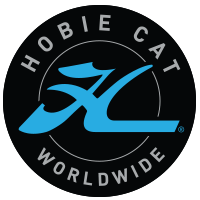 If a Hobie 18 owner takes a set (two rudders) of Finline rudders to their Hobie Cat Australasia dealer with 170 AUD the Hobie Cat Australasia dealer will replace the Finline rudder set with a set (two) of EPO3 rudders*(below cost),. This offer expires 1st August 2017.